Also used in MX711 MX811 MX812. 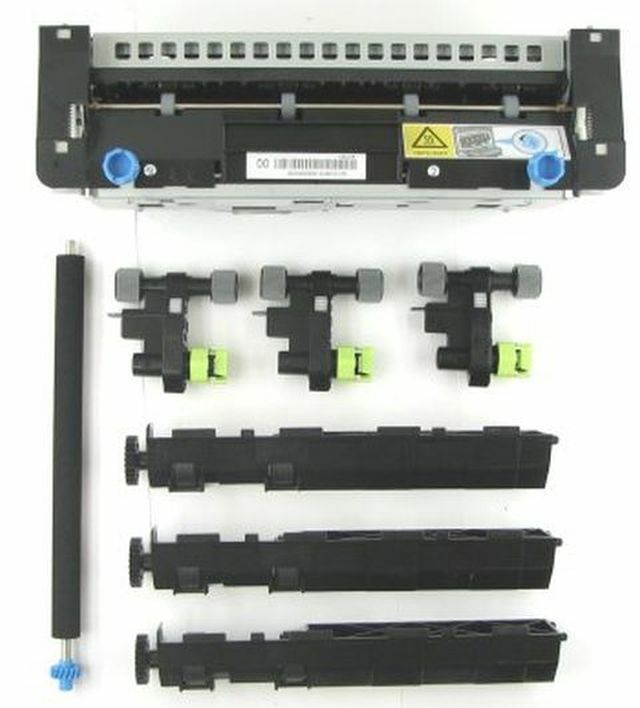 Replace when printer displays: 80 REPLACE MAINTENANCE KIT or 81 REPLACE ROLLER KIT. Contains: Fuser, 3 pickup rollers, 3 separation rollers, 1 transfer roller. TYPE 00, Letter.